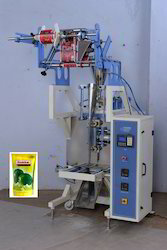 We offer Pickle Sachet Packing Machine to our clients. 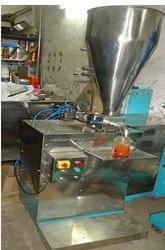 We have gained a remarkable position in the market that is involved in offering Pickle Packing Machine. Sealing type: central seal or back side seal, 3 side seal, 4 side seal. speed: 40to 80 bags per minute. Canny Coverage Packagings Private Ltd.